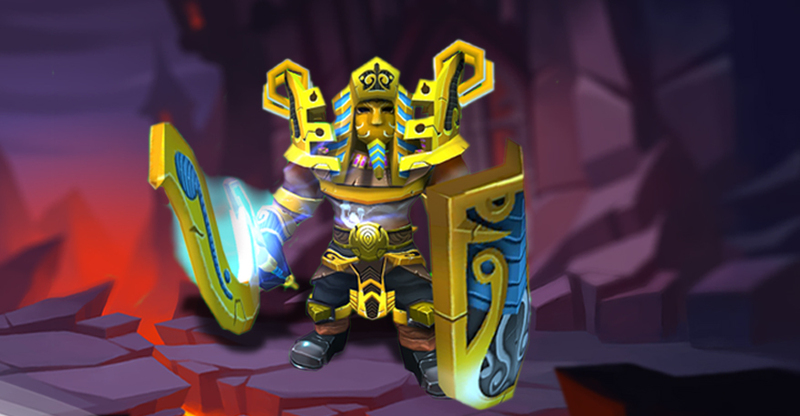 Each week, we introduce a completely new set in Dungeon Legends. They increase the stats our our dwarf, but they also change his aspect. They are armors, and skins for our main character. There are very different armors. Some of them transform our dwarf into a Panda, or a wolf. Others transform our dwarf into a fantastic chracter like druids, or vampire slayers. Of course, there are also regular dwarf armors. They are also amazing, and includes great bonus, but they do not change or character. 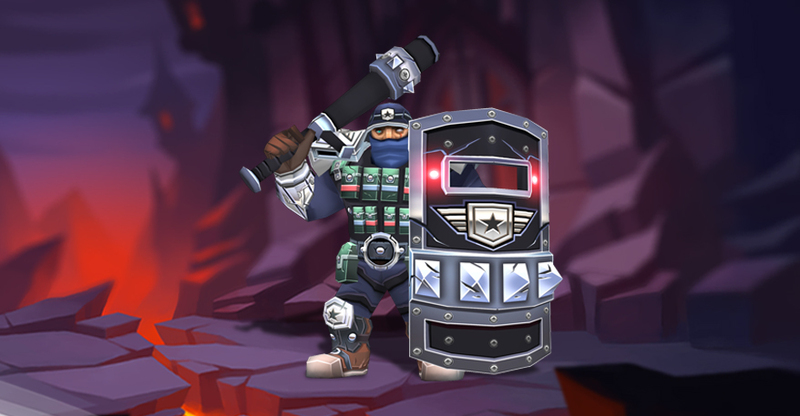 The armor always goes together with the rest of the items like the weapon or shield. If you combine wisely all these items, you will become invincible. In the last update, we have added a new feature for those who enjoy collecting new items: the gallery of special sets. Here you can check the most powerful armors in the game. 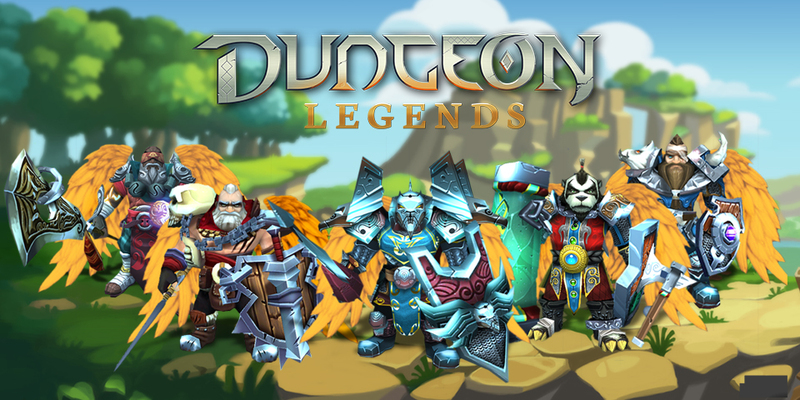 You can also know more about the armors, and the world of Dungeon Legends. If you are playing with an iPhone 7 or a newer device, the gallery has a great feature waiting for oyu. 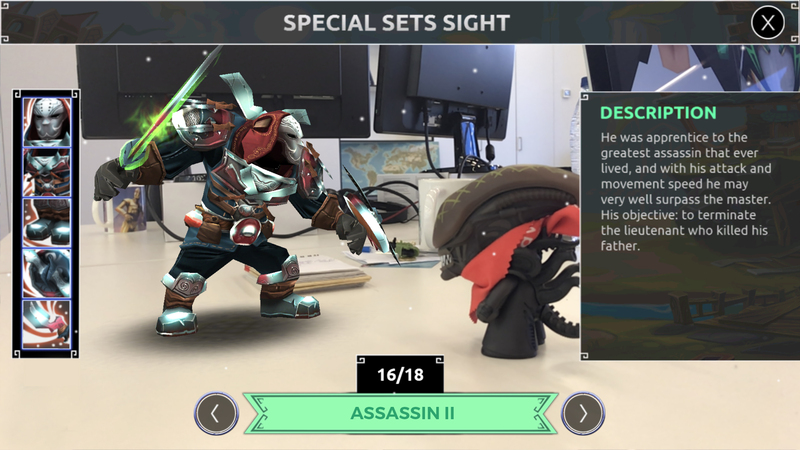 Activate the Augmented Reallity mode, and bring your dwarf into the real world. 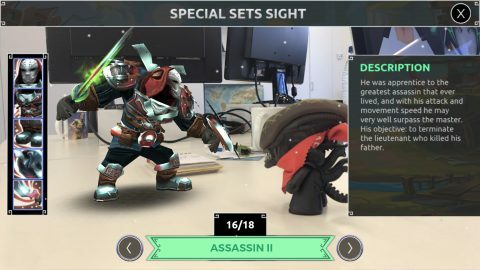 This new tech gives you the oportunity to see the items very close. 3. Swat: He was engulfed in a mysterious electric strom while chasing a dangerous criminal. Now, in a strage and unkown land, he continues to fighr for justice as part of an army seeink to destroy a dark cult. His advanced equipment will surely be very useful. We like a lot the shield of this armor, full of lights and power. 2. The Pharaoh: Clad in his new armor, King Arjur burnt his crops in tribute to the god Kaah in order to bring back to life one of the greatest warriors of all times. Never has there been a warrior as skilled as the Pharaoh, who is capable of destroying thousands of skeletons and goblins by making the earth shake. 1. The hockey player: He used to work as a security guard in a hockey arena until terrorist filled it with bombs. In an effort to stop them from detonating, he put on playing equipement, but an electric shock transposted him to this world at the worst possible tiem. Here, a dark Skeleton King has promised to send him back t o his world if he helps him win the war. 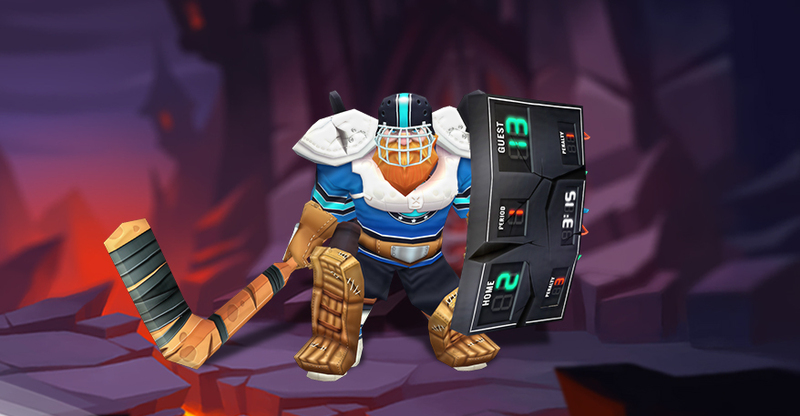 The stick and the shield are the perfect compbination to win each game. Which are your top 3 armors? Sahre your favourites with us in our Official Twitter Account or in the Dungeon Legends Facebook Page.